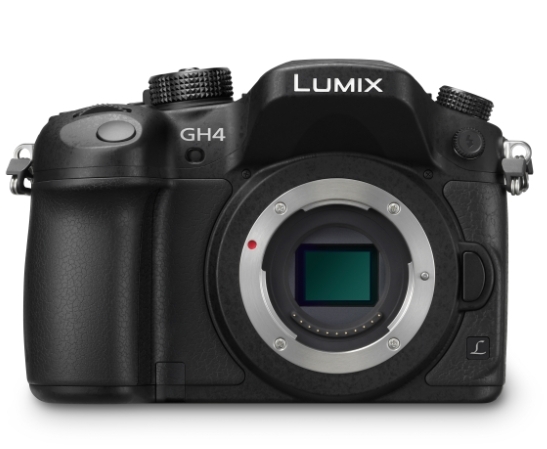 Home ▸ Reviews ▸ Camera Reviews ▸ A6300 VS GH4: Which Camera is Best For You? Today we have a showdown between the sony a6300 and the GH4. 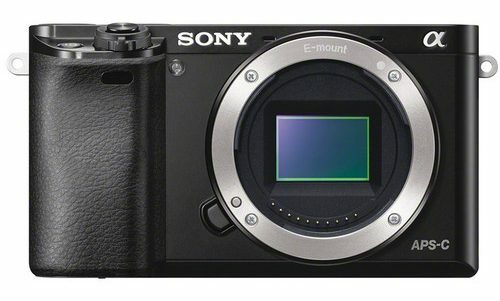 Two 4K mirrorless titans. Who will win? I’ve been shooting with the GH4 since it came out and really enjoy it. That said, it is hardly the perfect camera. This camera is one of the most exciting and disappointing cameras to be released. So close sony!